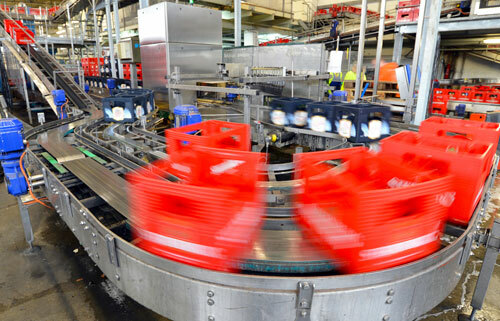 How can we help you optimize your conveyor project? We assist industrial operations in San Antonio with conveyor projects ranging from integrated systems to simple conveyor projects to machine interface needs. With decades of experience, we have a wide range of capabilities including a well-staffed conveyor systems design group, dedicated service department, and relationships with leading conveyor manufacturers so that we can help you with most any conveyor need. Our customer base includes manufacturing, warehousing, military, and commercial applications. For fast answers to your questions, contact us today.